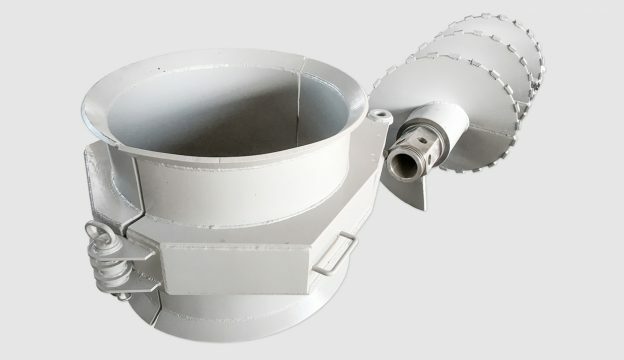 Please send us your specific request regarding augers, including details on the diameter, length, connector, flank thickness and pitch. Please also provide information about the on-site geology so we can offer you the right drilling head. Bitte fordern Sie unser Angebot an! Gern erstellen wir Ihnen ein auf Ihre Bedürfnisse zugeschnittenes Angebot. Selbstverständlich auch gern inklusive Transport!